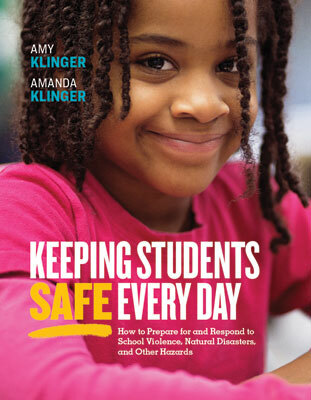 Amanda Klinger, Esq., is a nationally recognized expert on school safety and crisis management. She is cofounder of the Educator's School Safety Network, which provides training, resources, and technical assistance to schools throughout the United States and Canada. In addition to direct training with educators and law enforcement officers, Klinger is a frequent presenter at regional, state, national, and international conferences on school safety and security. She conducts ongoing research on threats and incidents of violence in schools and frequently appears on or is interviewed by national media outlets on topics related to violence prevention, crisis response, and school safety.